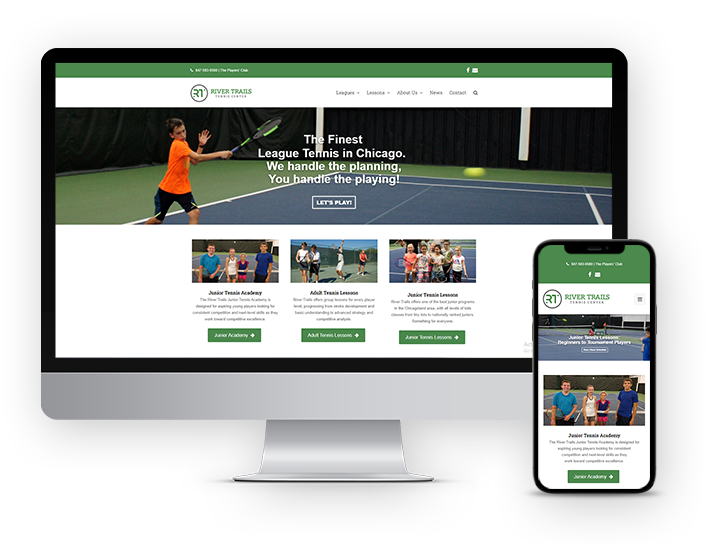 This website facilitates fine tennis competition and the best league system. 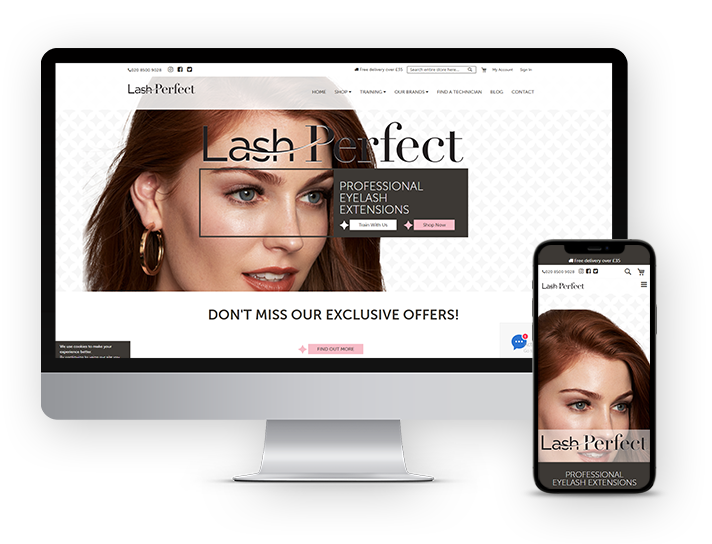 This website provide variety of natural and high-fashion strip lashes, La La Lashes come in vibrant colours, daring shapes and sizes. 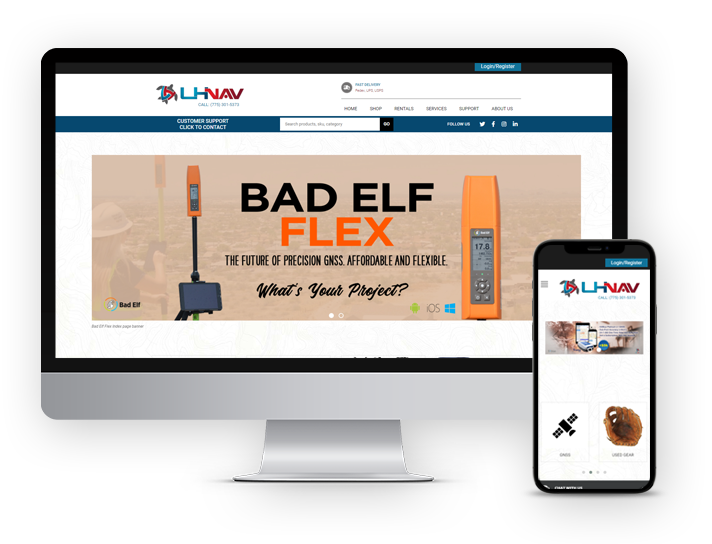 A user can shop online various types of GPS accessories here. 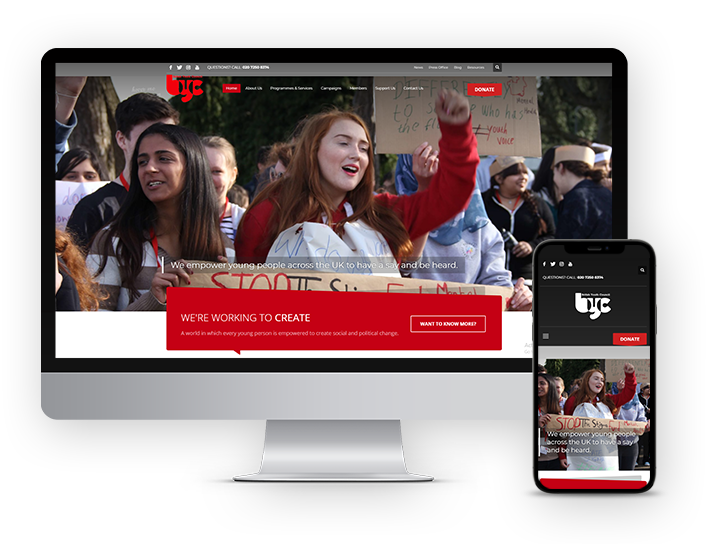 This website supports young people to get involved in their communities and democracy locally, nationally and internationally, making a difference as volunteers, campaigners, decision-makers and leaders. It is a leading brand of semi-permanent eyelash extensions with an international network of distributors.